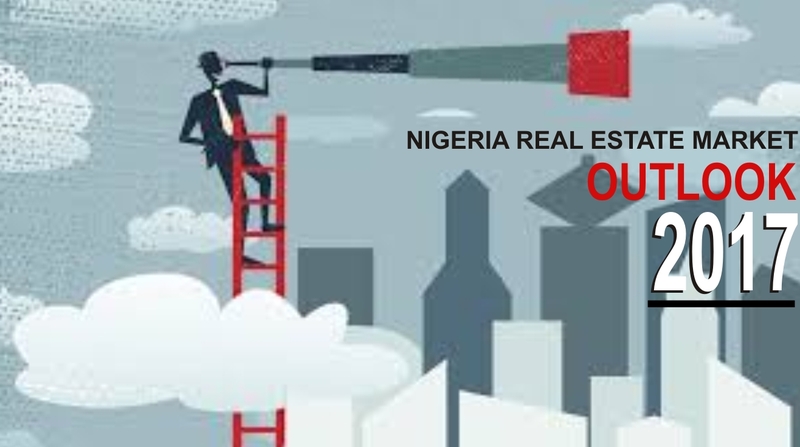 Kings Court Realtors is a sister company of Emeka Okoronkwo Associates, a professional firm of Estate Surveyors and valuers on the local and International Real Estate Market, with a clear focus to carry out real estate professional services. At Kings Court Realtors we provide real estate services to categories of clients; individuals or corporate clients. We develop, manage, sell and lease properties of all categories. Our work process is precise and transparent from start to finish. We always have direct connection to the owners of the properties in our portfolio. 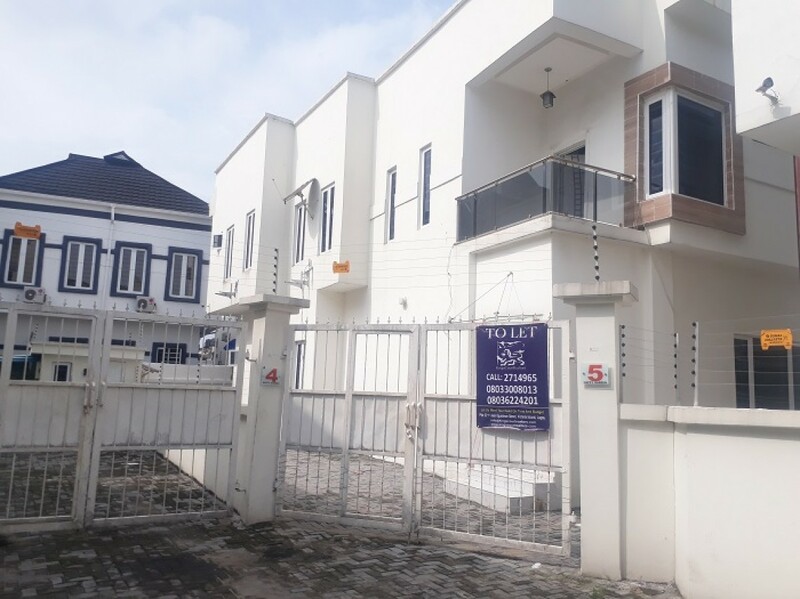 At Kings Court Realtors, we offer expert advice on finding, buying, marketing, selling and investing in residential property of every description – from flats, houses and high quality new builds in Lagos and other states in Nigeria and International. No two property transactions are alike - different problems and opportunities present themselves at every turn. Our people have a real depth of experience across the broadest range of residential property transactions. Whether you hope to maximise the value of a property that you’re selling, or purchase property in the most efficient possible way, we’ll guide you through the process, using our depth of experience to see that you get the best possible result with minimum of stress. Our services can be combined in numerous ways either as selected services or as a complete solution focused on resource optimisation, efficiency and systematic planning. 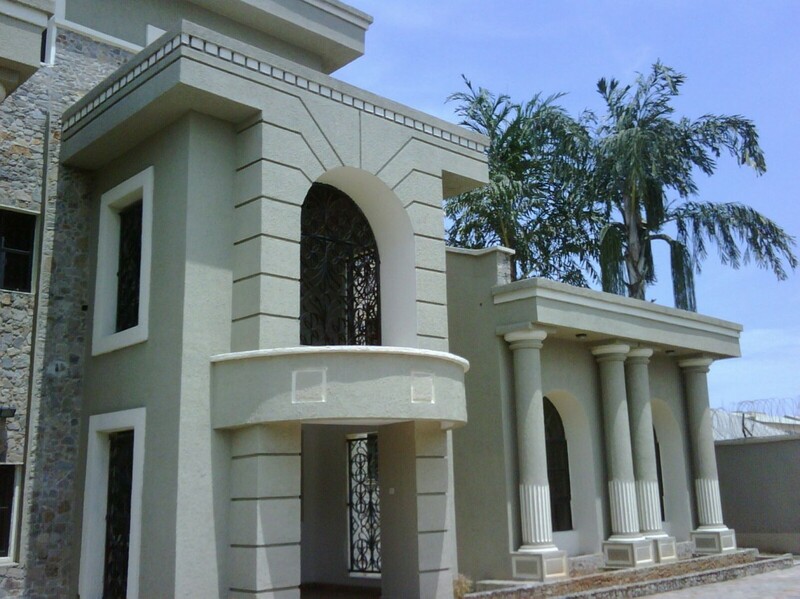 We work with many of the leading developers, property owners and investors. Our teams of qualified and experienced Investment Consultants can help guide you through the market, whether for a pre-leasing, leasing, sales or acquisition of any asset type. Our consultancy services is based upon market-leading knowledge, research and analysis. 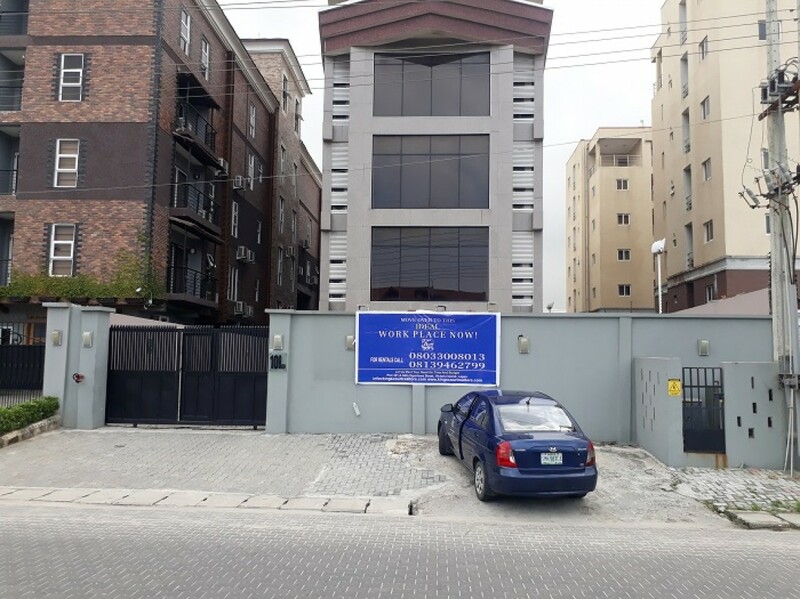 Newly built 3-Storey Open-plan Serviced Office complex in a strategic location along Lekki-Epe, Express Way, behind Chevron Headquarter, Lekki with ample car parking spaces. Each floor is about 275sqm with 4 toilets and kitchen. 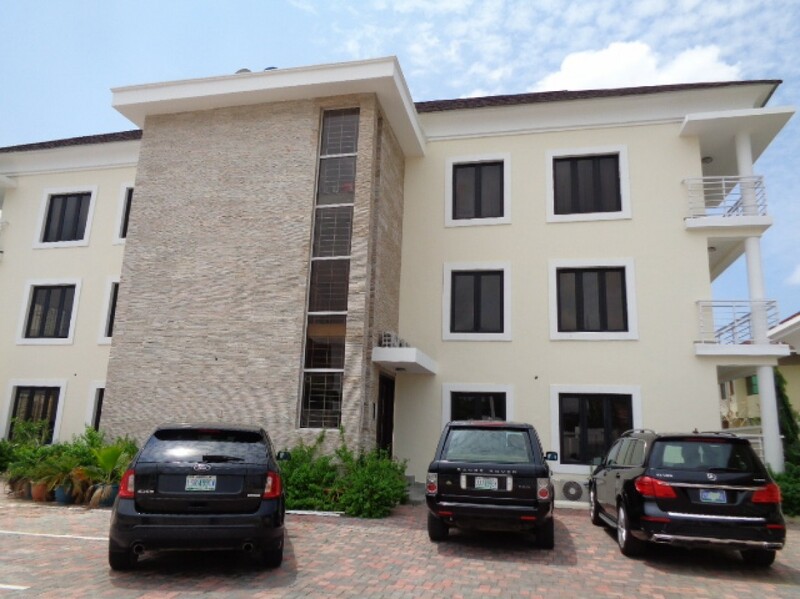 This complex is ideal for companies looking for good quality, affordable and serene work environment. 5 minutes to Chevy View Estate. Within 15 minutes drive to Victoria Island. 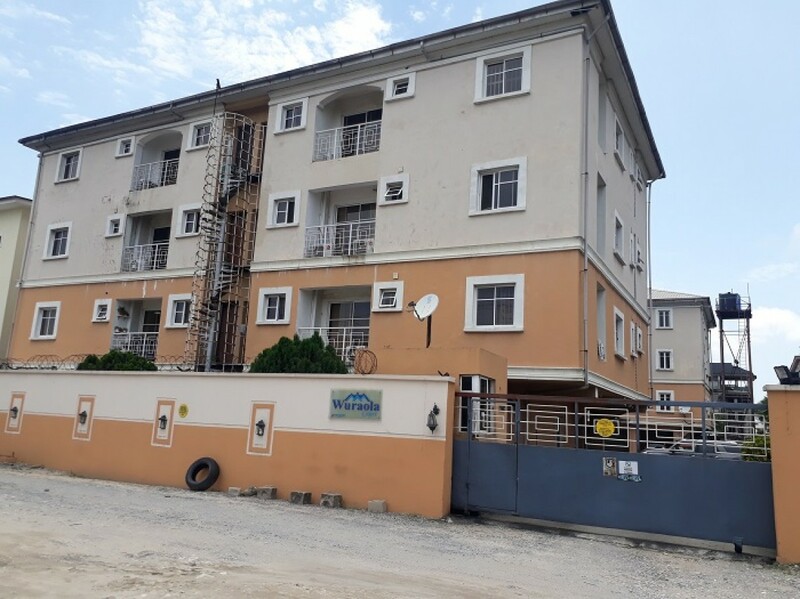 Fully serviced,Power Supply, 24 HR Security, Dedicated Receptionist Area, Treated Water System and full state of the art maintenance of the external area. The Ground floor open area, is integrated with a Reception Office/Receptionist, Facilities Manager's Office and car park. Newly renovated 3 bedroom serviced apartment is located in Wuraola Court within the popular Oniru Estate. the apartment comes with en-suite rooms, guest toilet, kitchen with cabinets, one room bq and 2 cars packing space. Wuraola Court is serviced with electricity (19hrs weekdays and 24hrs weekends and public holidays), water, cleaning of the common areas and 24hrs security. 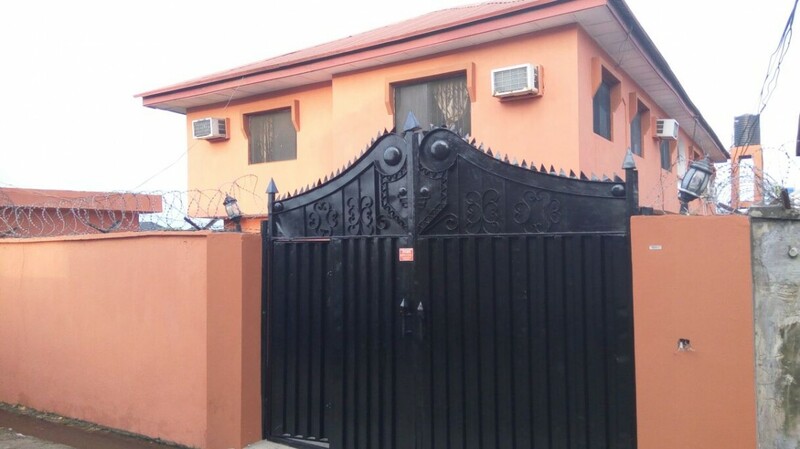 Service charge: N500,000.00 initial deposit for power, security, cleaning of the common areas, waste disposal, water treatment plant, servicing of the common area etc. 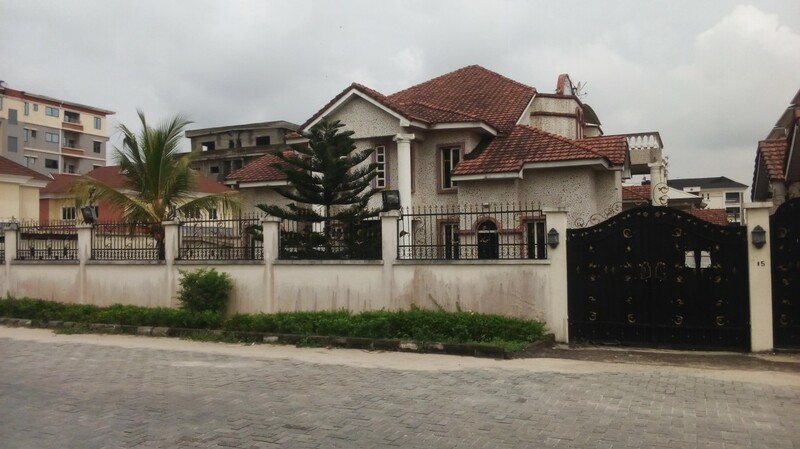 5 Bedroom Detached House with 2 Room Boys Quarters in a quiet area within Lekki Phase 1. The building comes with all rooms ensuite, 2 living areas, kitchen, Guest toilet, Laundry room, 2 room boys quarters, dedicated transformer, spacious compound that can accommodate about 10 cars, security house. 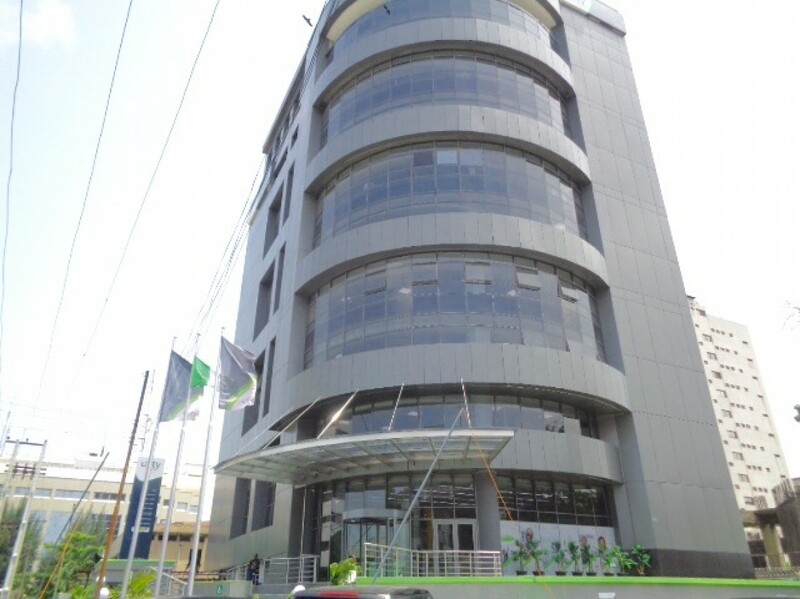 The building is about one minute drive to the popular Admiralty way, in close proximity to malls, offices, hotel etc. 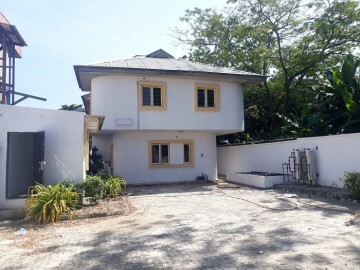 Available in the market for rent by Kingscourt Realtors is 2 wings of 4 bedroom house. The 2 wings sits on about 1000sqm of land. 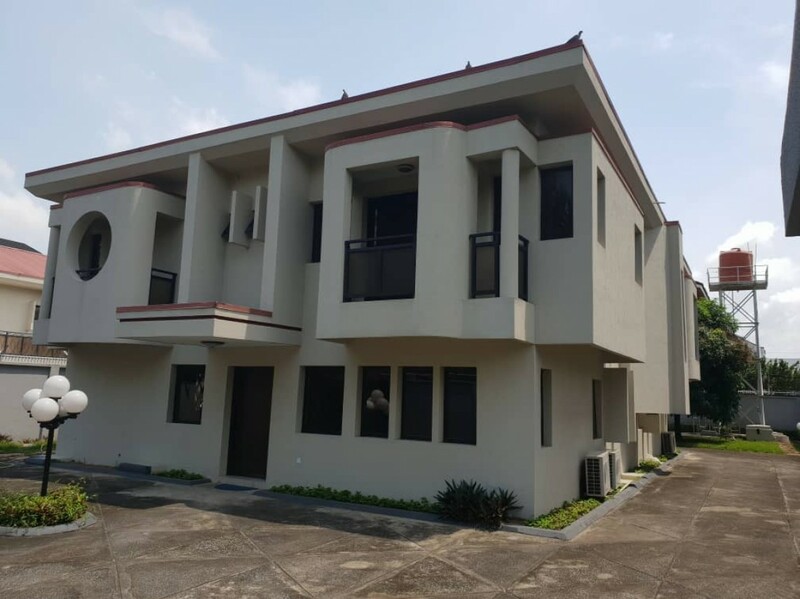 One of 4 Bedroom house overlooks the street of Ihuntayi which has all rooms en-suite, Kitchen, 2 living areas and a guest toilet while the 4 Bedroom house has all rooms en-suite, 4 living areas, bar, big kitchen, guest toilet and 2 garages. The building comes with 2 room bq, swimming pool, borehole, water treatment plant, dedicated transformer, generator house, garden, spacious compound that can accommodate about 7 cars parking space and a security house. The property is in close proximity to schools, residential properties, religious centres, offices, gas stations and 3 min drive to the Palms shopping mall and the lekki-epe expressway. 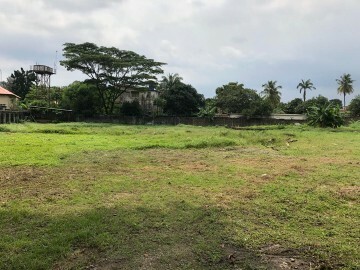 The property is suitable for company use (both residential and commercial), schools, hospitality business, guest house etc. The property is located in a serene and safe residential location of Lekki Phase 1 with 4 en-suite rooms, 2 Bedroom servant quarters, Spacious compound, Generator House and Security House. The property can be accessed directly from the 1st gate of Lekki Phase 1. 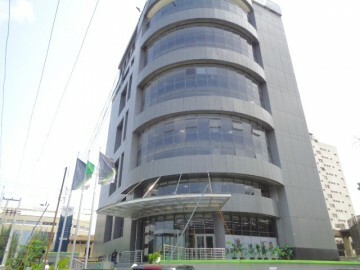 The property is directly opposite Me Cure Health Care and in close proximity to banks, Eateries, Supermarkets, Stores. About 3 mins drive to Lekki-Ikoyi link Bridge and the Lekki-Epe Expressway. Well finished 5 bedroom mansionette with a penthouse at Lekki Phase 1, off Road 12, very close to the lekki-ikoyi link bridge. 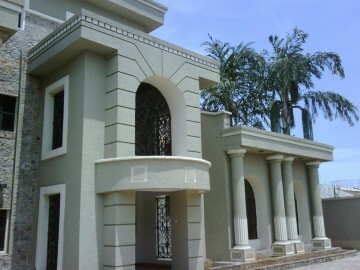 The building comes with 3 living rooms, a very large kitchen with an island and a dinning area. A 2 car inbuilt garage with an electric door, a luandry room, a library and a chapel. 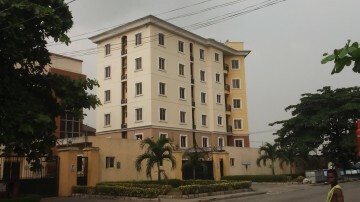 It comes with a studio apartment seperated from the main building. 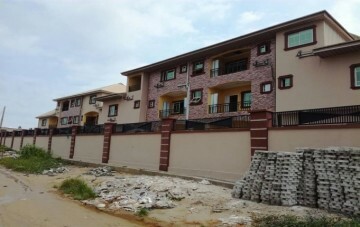 It also comes with a 3 bedroom boys quarters and a security house, a garden area/swimming pool area. 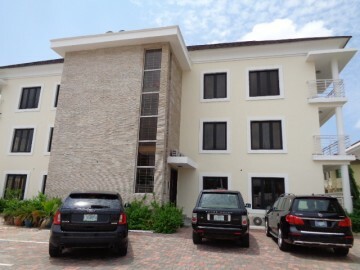 The compound can accommodate about 15 cars. There are security cameras on the inside and outside of the building with intercom services. This property was built with an intensive security in mind.